Our friendly staff will help you along during your visit. 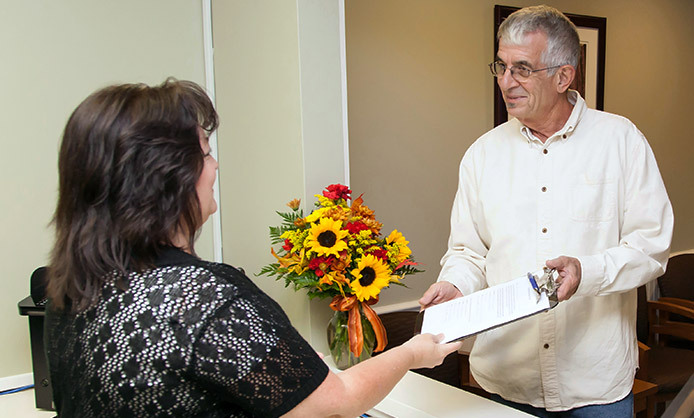 Our doctors are committed to providing all of our patients with the best dental care possible. We focus on maintaining a comfortable atmosphere, and we make an effort to create a relaxing experience while you receive any dental treatments. Contact us today to request your appointment. 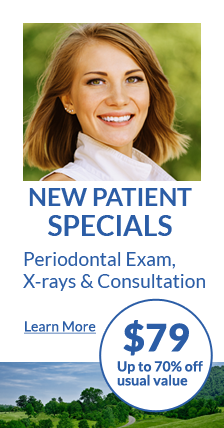 We offer extended office hours for dental emergencies. Please contact us immediately if you have a dental emergency or are experiencing pain.